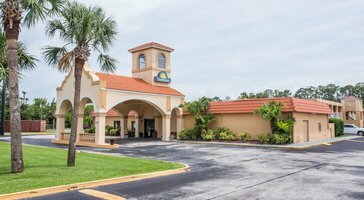 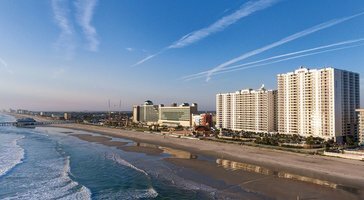 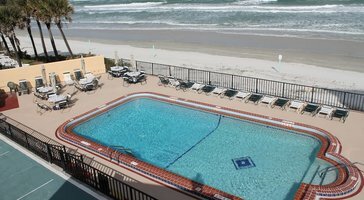 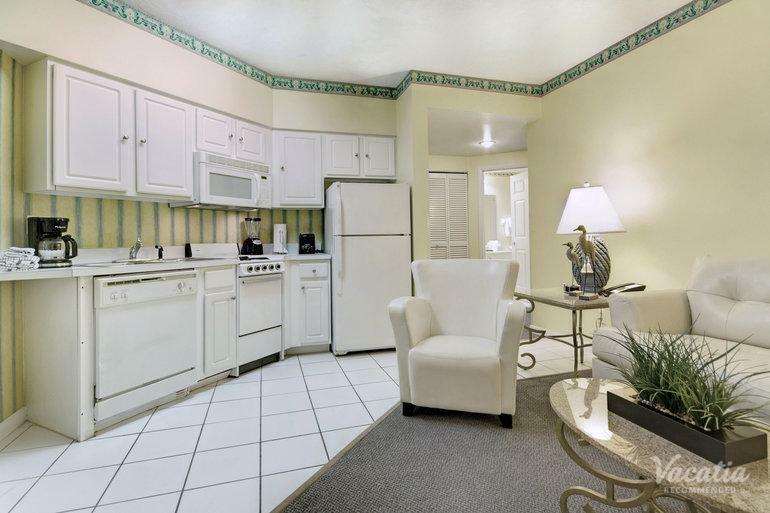 One-bedroom resort rentals at Wyndham Ocean Walk give you a relaxing getaway in Daytona Beach. 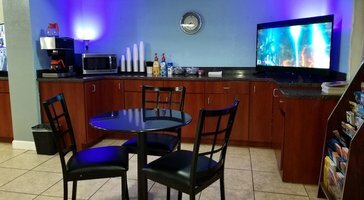 Save money with dinner in your own kitchen or hang out in the family room. 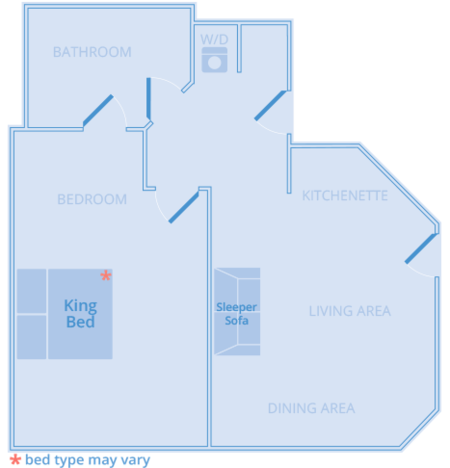 These suites sleep 4 and include a king or two double beds, and a sleeper sofa.